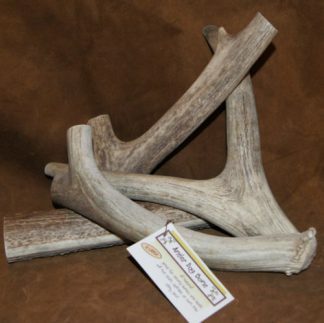 An Antler Chew is set apart from traditional bones as they will not stain your carpet, splinter or turn into slimy goo. 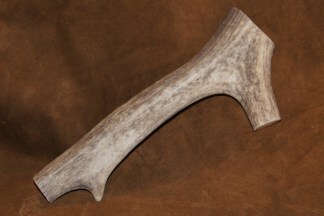 They are naturally shed deer or elk antler pieces. 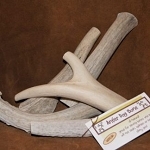 No fillers, preservatives, added color or anything else!